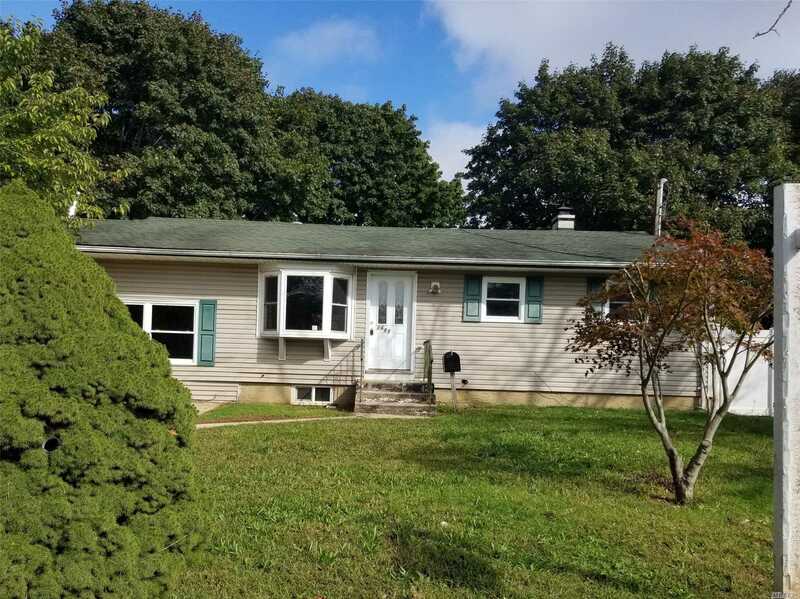 Cozy Ranch With 4 Beds Abd 2 Bath, Full Basement. Spacious Kitchen And Large Bedrooms. Rear Deck, Close To Shopping, Transportation And Major Roadways. Basement Description: Full Bsmt, Full Bath.